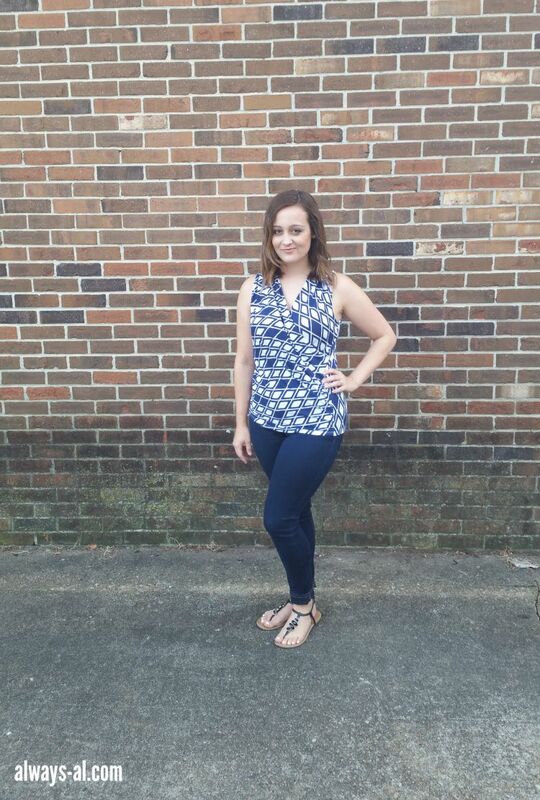 I was literally SO excited when I received my first Stitch Fix in the mail. I have been debating doing a clothing service for a couple of months now, so when I pulled the trigger and did it, I was so eager to see what my stylist would send me. I literally ran up my driveway when I knew that my box was waiting at the door. I tore it open and looked at all the beautiful clothes. I wasn't expecting to like everything, but I liked almost everything. My stylist Lindsay did such a good job, and after only one go around! The ooooonly problem that I had was with fit with a couple of things. Which is totally understandable. So I bet you want to see what I got! I loved this dress, but it was just too big. Especially on top. 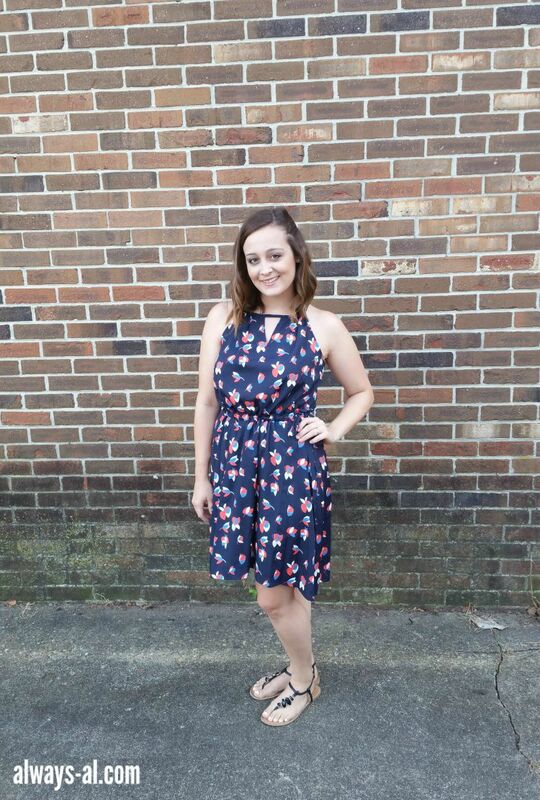 I love the floral print and the keyhole detail, which is also on the back. I could definitely bring this into fall with a cardigan here in Norfolk. If it was a smaller size and fit I would have kept this without hesitation. My stylist recommended these as an outfit. 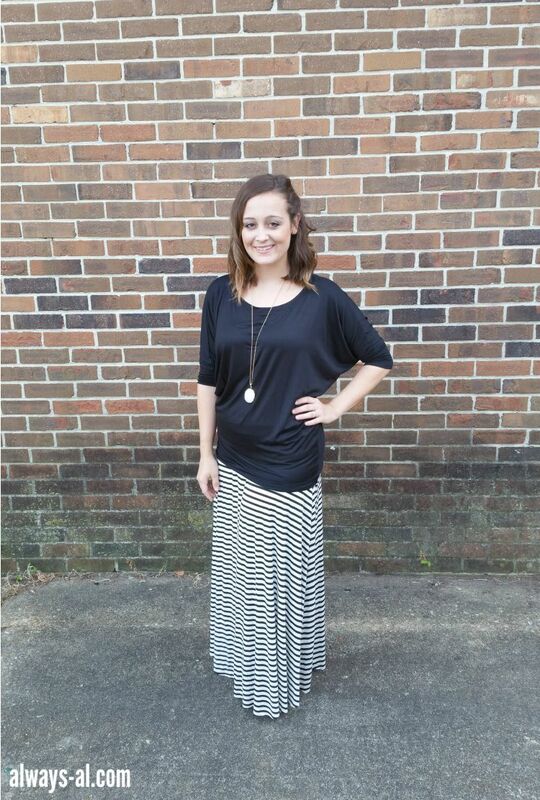 I love the dolman top, and can see myself wearing this a lot as a basic. It is incredibly comfortable and soft, and will look great paired with some skinny jeans. The maxi skirt is cute, but I have something similar in my closet already. This dress was awesome, but it didn't flatter me very well. 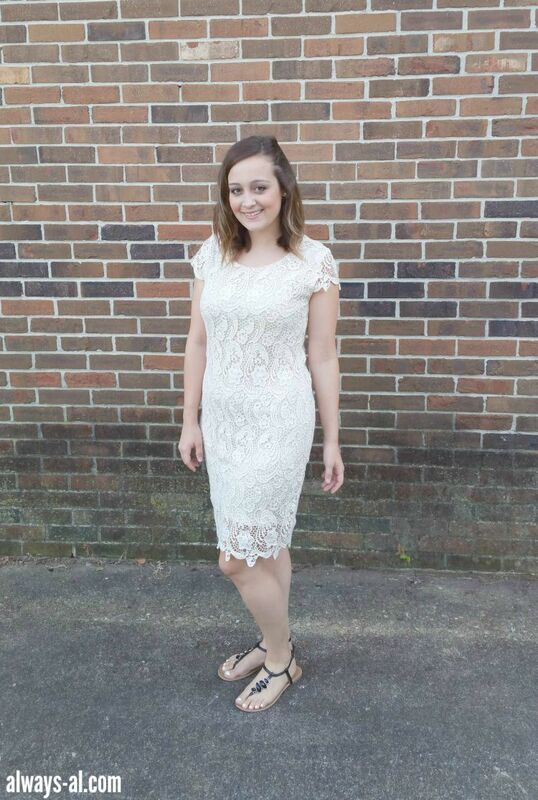 I am on the lookout for some ivory and white dresses to wear for wedding events this year, and thought this might be a contender, but once I saw myself in these photos it sealed the deal for me. It's not right for me. Back it goes. It's funny, as soon as I saw this, I told Dave that it looks like something my mom would wear. Don't get me wrong, my mom is a stylish lady. I wasn't a fan of the sleeveless. But I like the color a lot. Not a fan. So what do you think? Do you think I made the right decision? 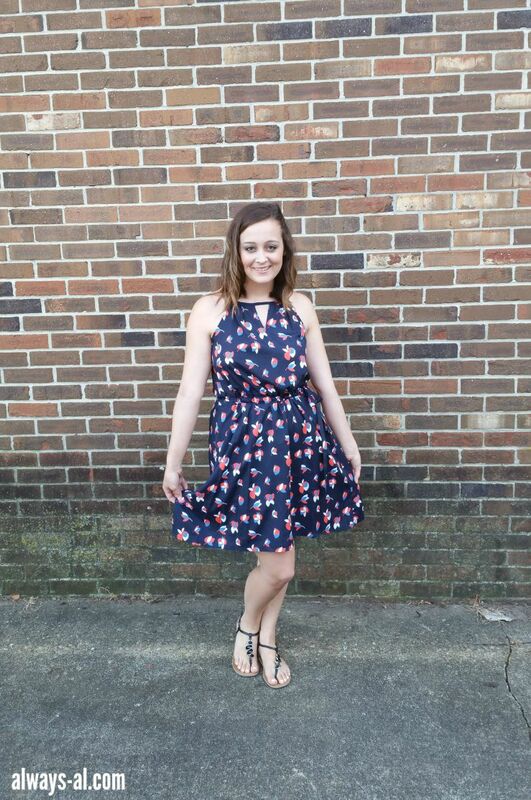 Should I request the floral dress in a smaller size? What about the crochet dress? I have so many thoughts! 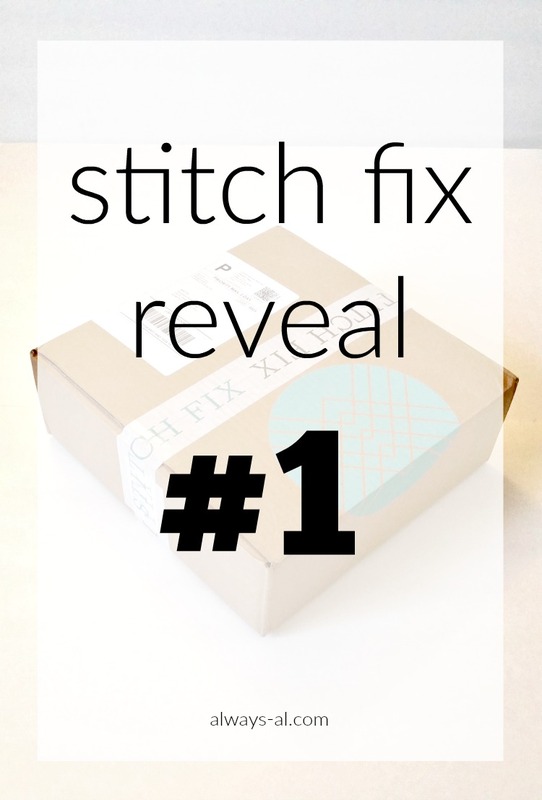 Have you ever tried Stitch Fix?